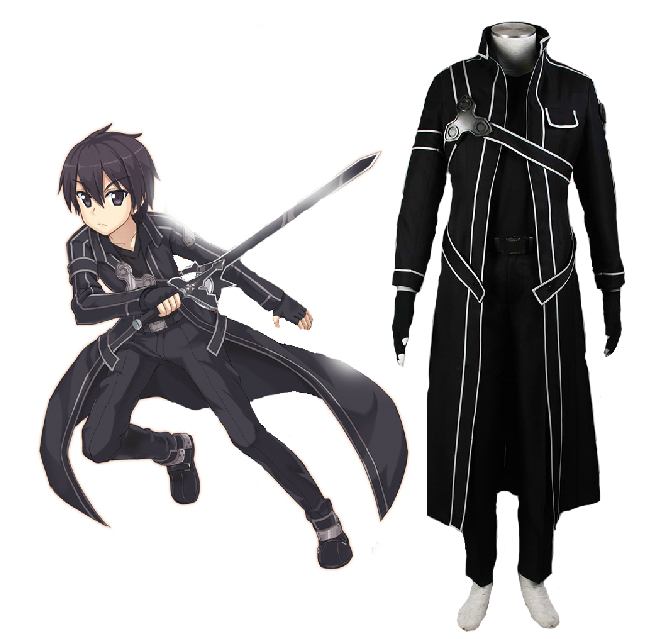 Sword Art Online SAO Beater Black Swordsman Kirigaya Kazuto Kirito Cosplay Costume. . Wallpaper and background images in the sword art online club tagged: photo sword art online kirito cosplay costume cosplay. 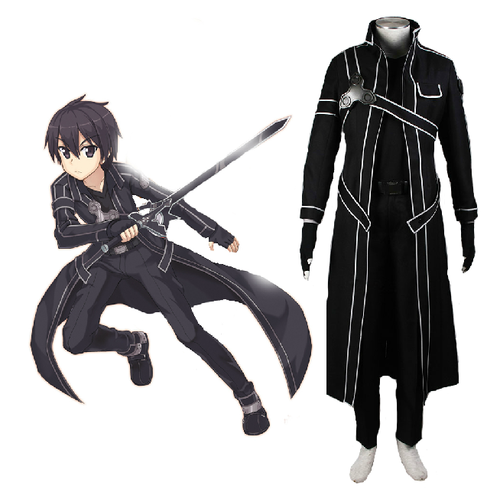 This sword art online photo contains sobreveste, sobretodo, and cota de. There might also be tabardo, fusilero, and rifleman.